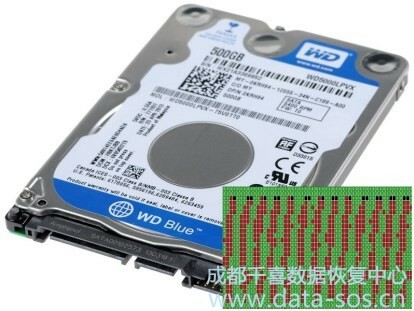 All of us facing the problem during the work with Western Digital drives, when some of the important modules are damaged, and system heads can write, but the Service Area is full of bad sectors and it’s impossible to change the location of bad module because of that. 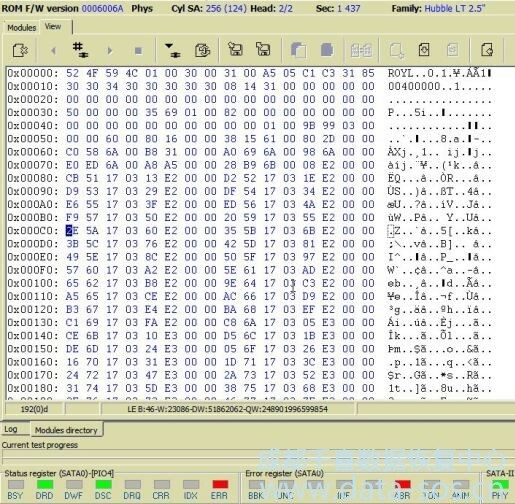 In this short article we will see how to fix module 31 using the Dir Editor in PC-3000 Marvell utility even if we can’t move the translator to another place in SA. 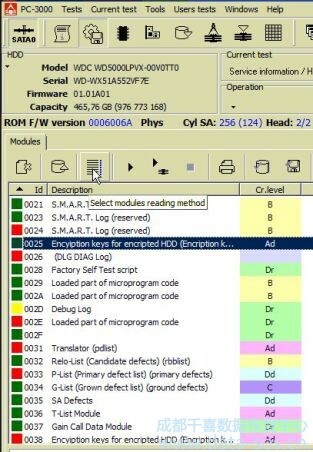 After the scroll down we see that important module before 00 part is good, and the bad sector in module is located in area with 00. 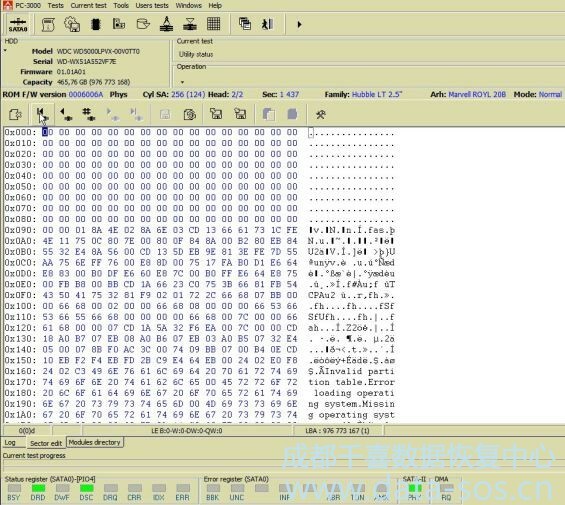 We would like to remind about the necessity to save the modules before any actions with SA, especially save the translator using the composite reading with error ignoring.